Compounding is the practice of modifying a prescription to create a custom product that is ideal for a patient’s pharmaceutical preferences and medical needs. With compounding, a tablet may be changed to a liquid formula, the texture of a medication can be altered, and non-essential ingredients can be isolated and removed from various prescriptions, among other capabilities. 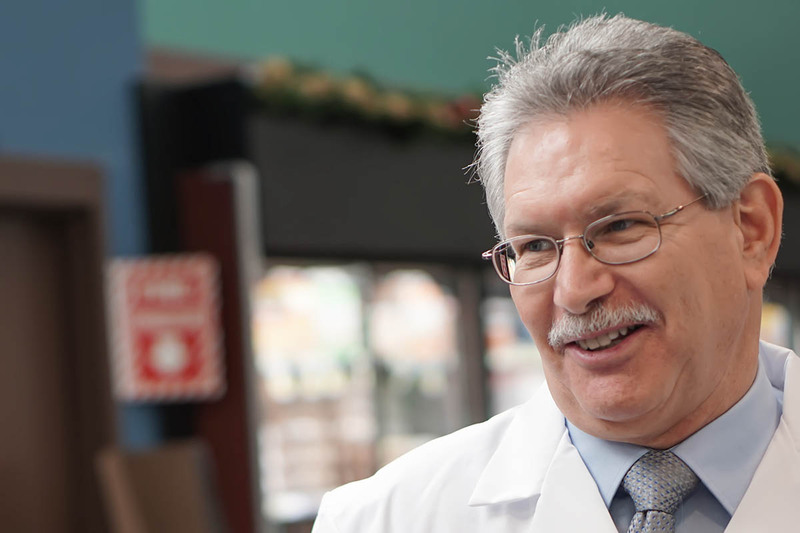 In previous decades, customers could expect that their pharmacist would be their utmost advocate when it came to delivering personalized care, and compounding was a big part of the equation for customers. That standard continues at Kevin’s Pharmacy in a time when the age-old practice is becoming an increasingly rare. Our pharmacists would be delighted to explore with you the ways in which compounding can valuably enhance your prescriptions so that they are best suited for you. Whether your kids aren’t keen on taking liquid medicine, or if it’s just better for you as an adult to have a lollipop version of your medication, we can help. We offer sugar-free electrolyte lollipops, nicotine lollipops, nystatin lollipops, pilocarpine lollipops, tetracaine lollipops (the “sore throat sucker”), zinc/vitamin C lollipops, and much more. 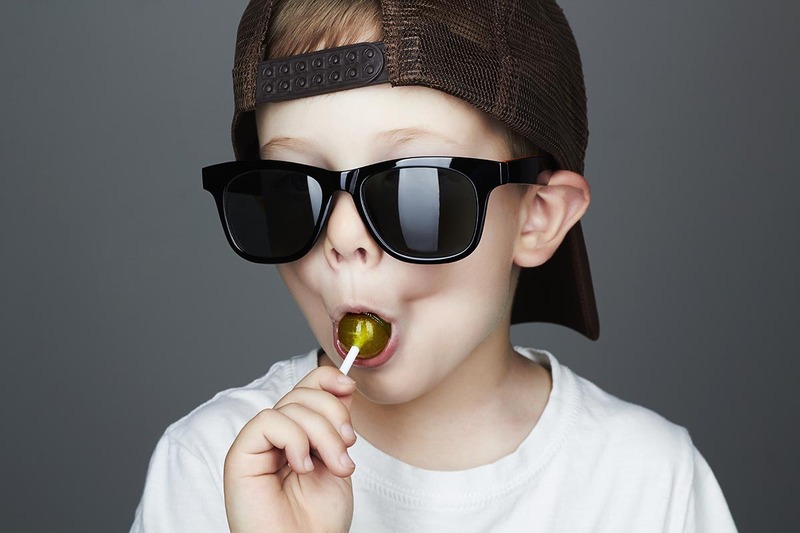 Our medicated lollipops are a great solution for oral thrush, especially in children. All you have to do is ask. Our favors include strawberry, lemon-lime, raspberry, cinnamon, green apple, peppermint, cherry, strawberry cheesecake, watermelon, spearmint, and much more. Medications shouldn’t be challenging in any form, and we’re glad to provide exactly what you need to make sure you stay one step ahead of the game. From flavorings to the creation of specific dosages, compounding is a wonderful gift to pharmacy that lets you and your doctor have more control over the medications you are taking. We can change medications from oral to topical, make lollipops for kids who don’t like to take liquid medicine, and so much more. Want to shoot us a quick message? We'll get back to you, asap.